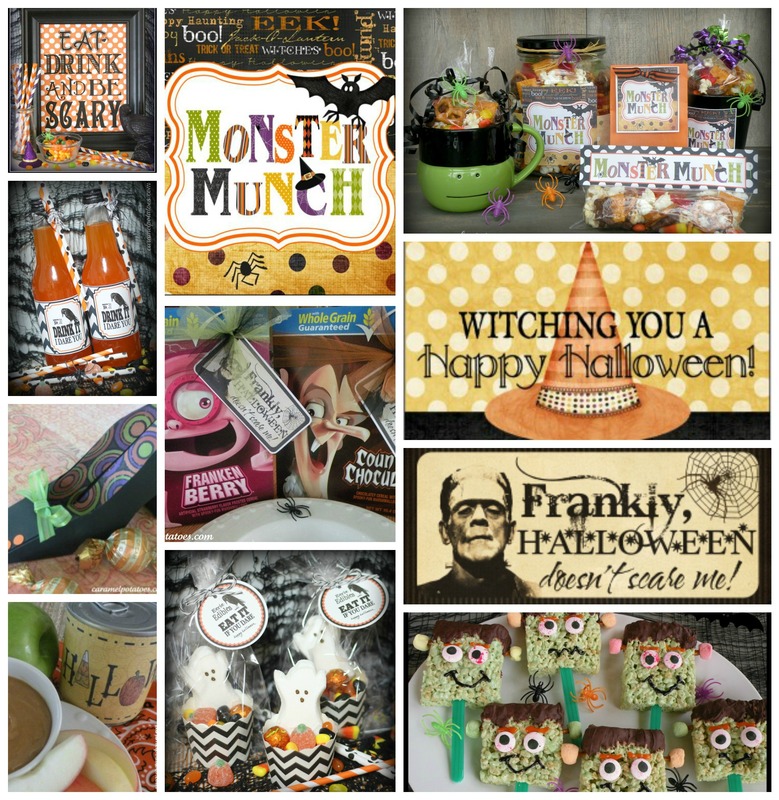 Yikes – The Bewitching Hour is right around the corner. 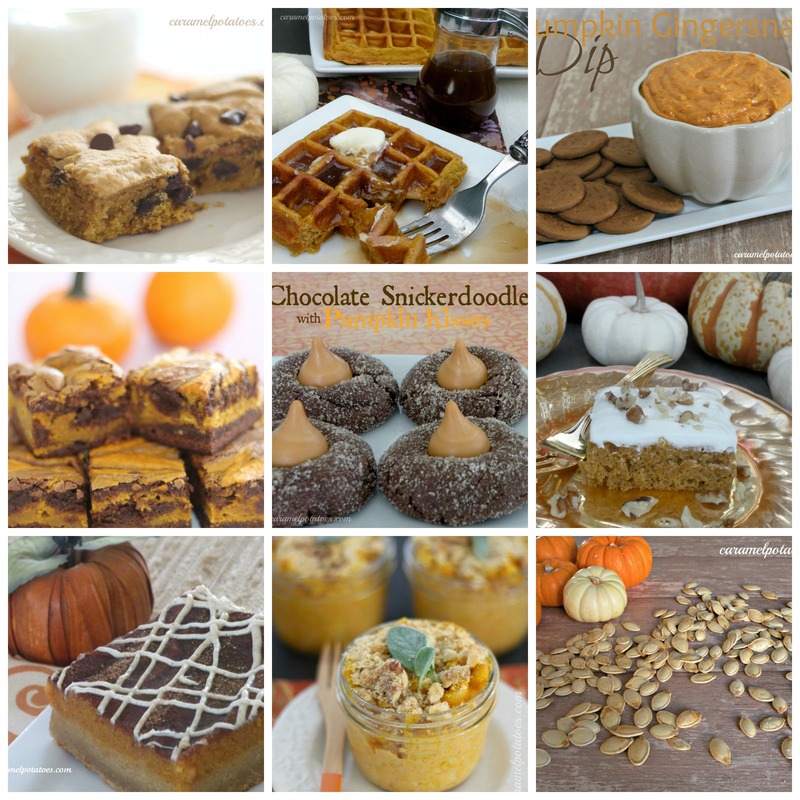 If you’re still looking for last minute inspiration, we’ve updated our Halloween Favorites so we can help you brew up something special – whether it’s a treat to take to the little goblins at school, or grub for your ghoulish guests, you’re sure to find some spooktacular ideas from our fendish files to make this Halloween a real treat! 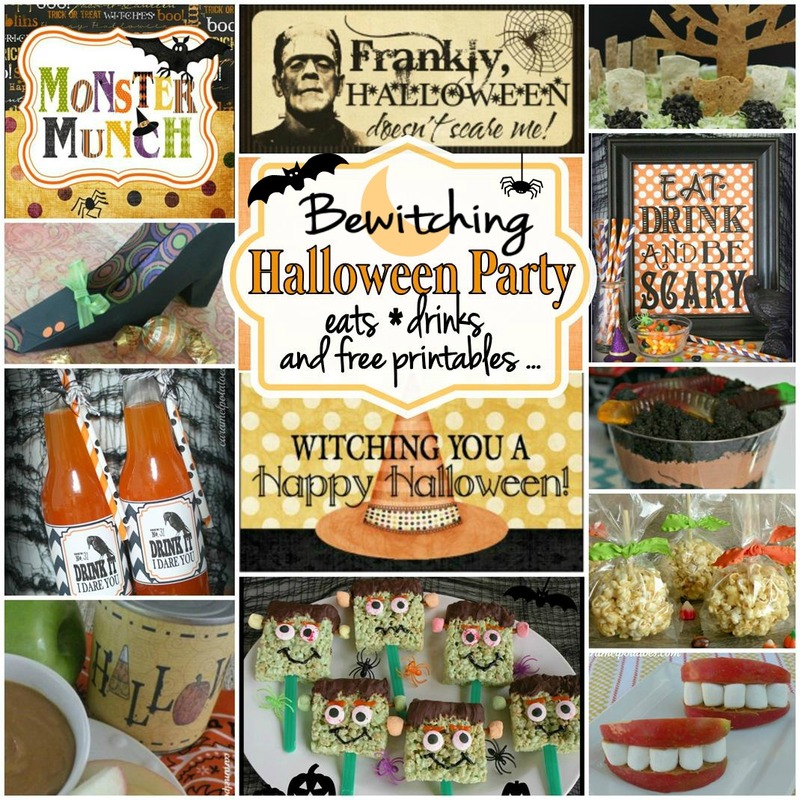 First, free printables for gifting: school parties, hostess gifts, party favors, and tempting treats. 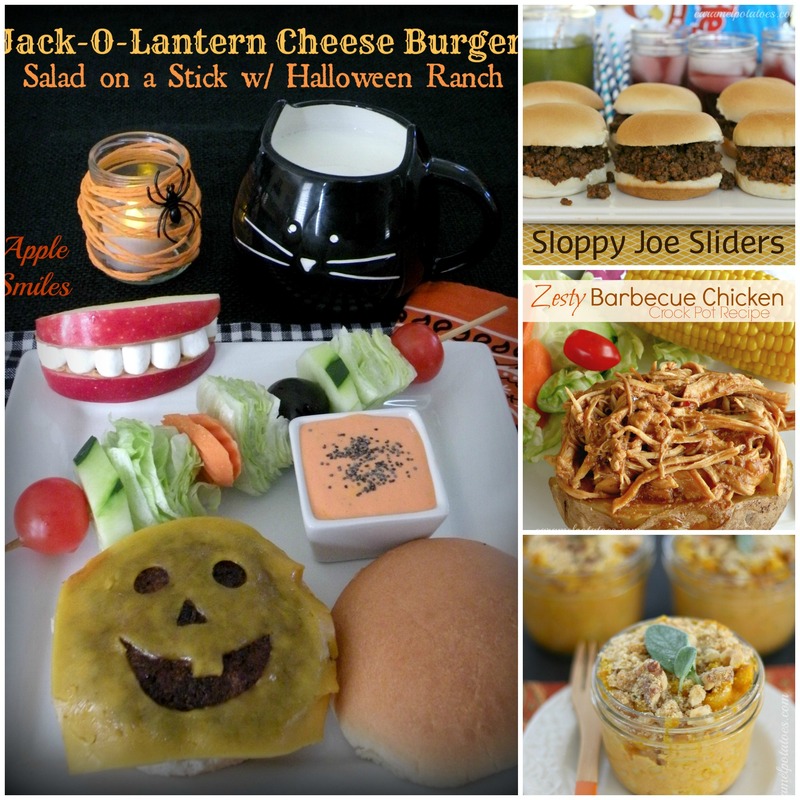 Tempting Treats to Scare up some Fun. 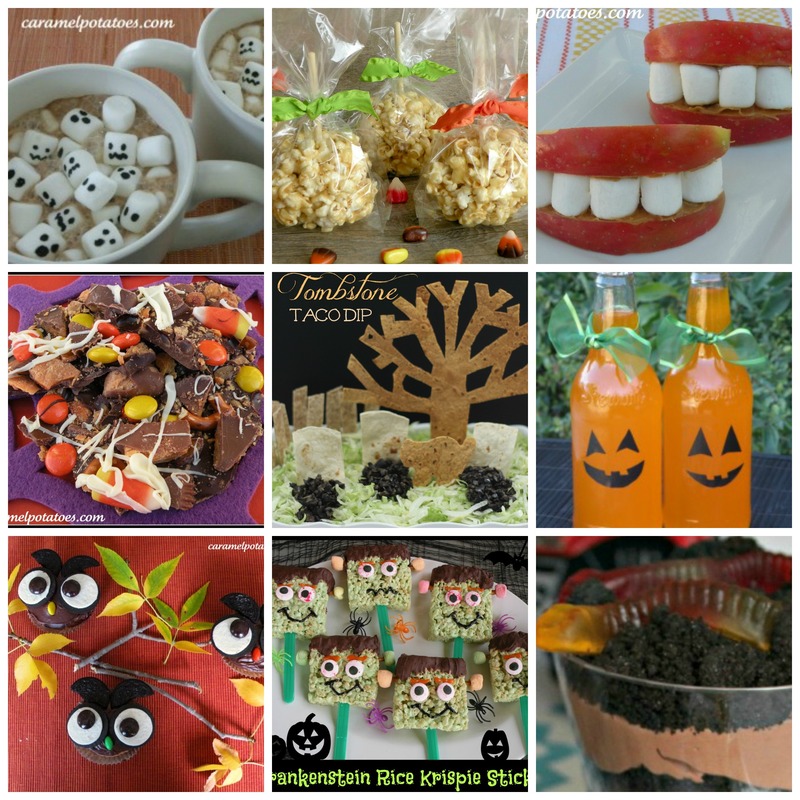 Finally, Here’s a few spooktacular ideas flying around the web! 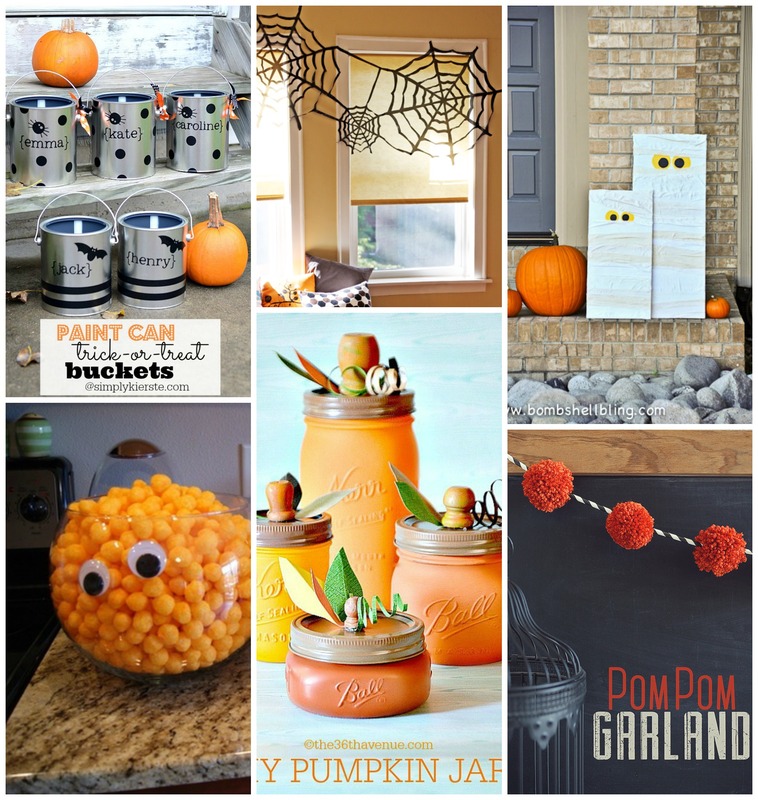 Front Porch Mummies – looks easy, and so cute! DIY Monster Bowls – couldn’t find a link, but I think you can figure it out!